Being outside is the perfect environment for children. With the freedom to run, swim and climb, it provides the ultimate opportunity to reconnect with life’s simple pleasures and earn those much loved sandy toes, salty hair, and muddy knees. 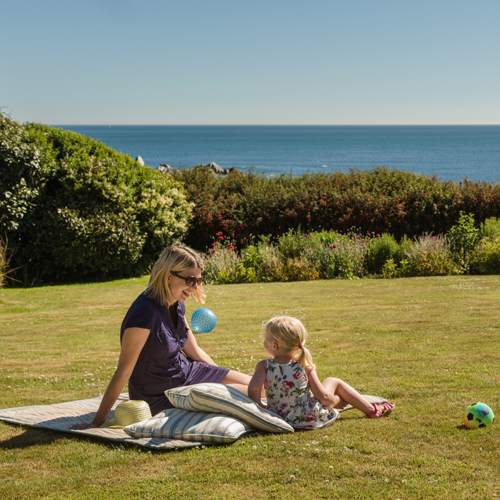 With hidden coves, rolling countryside and enchanting woodland to explore, South Devon is a giant playground for families that are eager for an adventure filled break. With so many activities to choose from, it can be difficult to know where to start first. 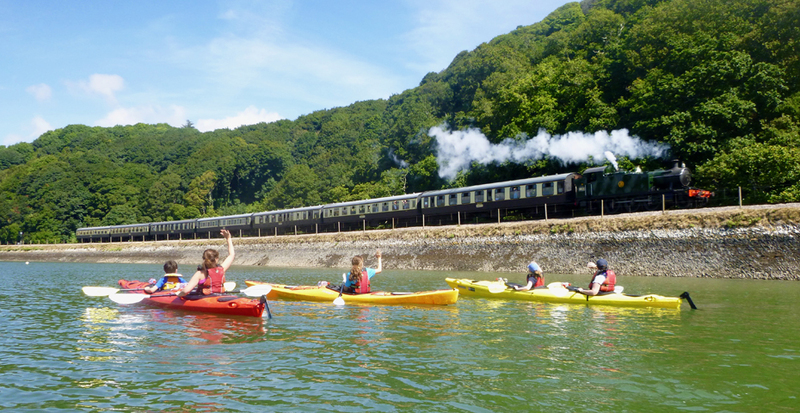 With this in mind, we’ve created a round up of the best outdoor activities for kids in South Devon, suiting children of all ages, and of course, grown ups too. 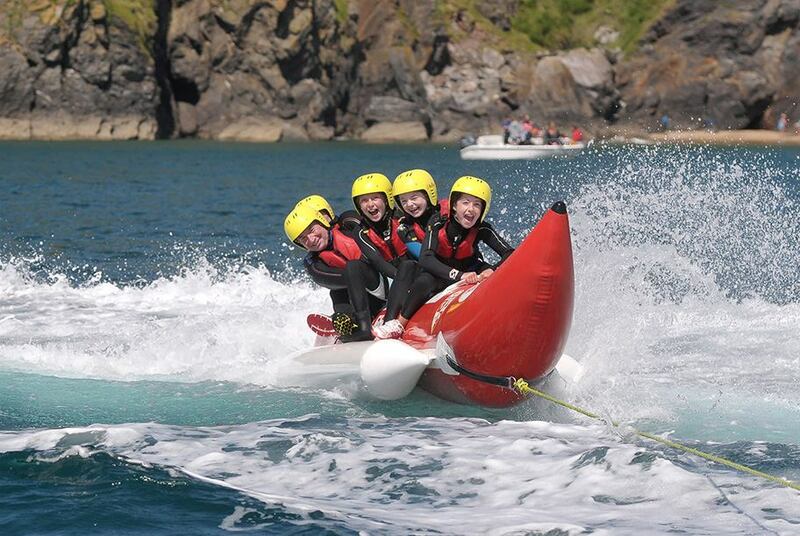 Embrace the elements, and re-wild your child in South Devon! 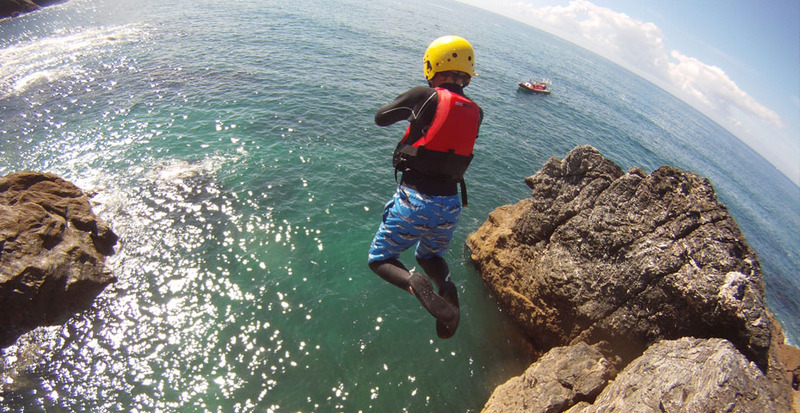 Whether you want to spend the day exploring on a rib, learning to water-ski, scrambling over rocks, jumping from cliffs, exploring sea caves or discovering incredible wildlife, Salcombe based Sea N Shore have it covered. If you’re really lucky, you might even spot a pod of dolphins, so keep your eyes peeled! 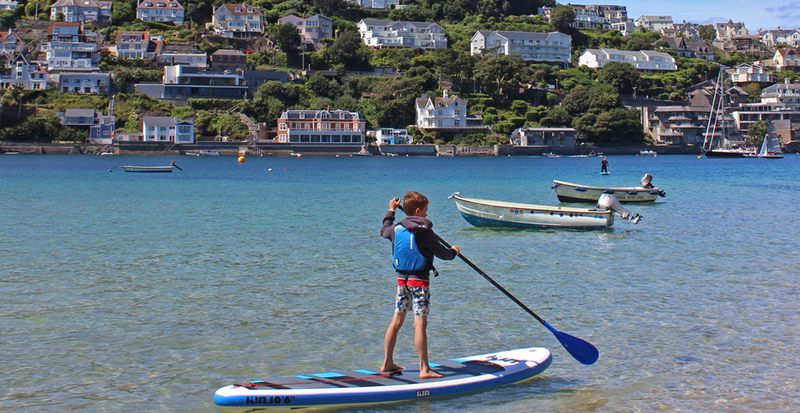 Stand-up paddle boarding (or SUP) is one of the fastest growing water sports in the world, and South Devon enjoys a thriving SUP scene. Home to many beautiful, beaches, coves and estuaries, the region boasts crystal clear waters, and provides the perfect playground for eager paddle boarders of all ages. If the weather conditions are favorable, most people pick up paddle boarding really quickly, and absolutely love the sensation of gliding across the water. 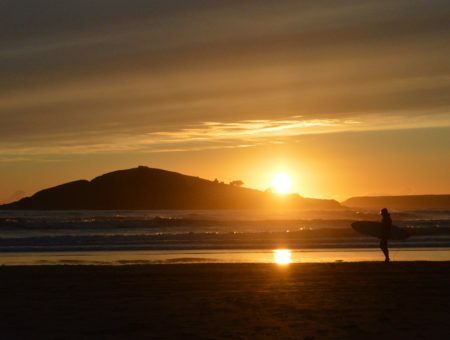 There are many places you can hire boards from, including Waterborn (Kingsbridge), Sea Kayak Salcombe (South Sands), Surfing Sam (South Milton Sands), and Discovery Surf School (Bigbury-on-sea). South Devon is home to some of the best beaches in the country, two being awarded the prestigious blue flag award for water cleanliness. There’s nothing better than having a paddle in the sea, with or without a wetsuit. 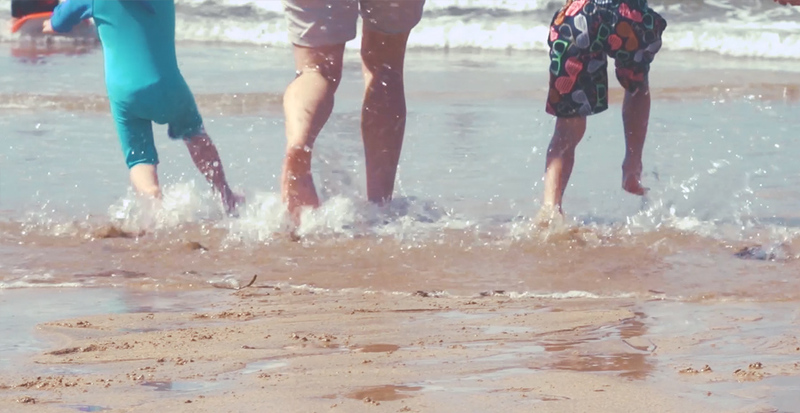 We recommend the beaches of East Portlemouth or Blackpool Sands for a quick dip with the kids. If you’re feeling a little more adventurous, then why not try a surf lesson with Discovery Surf. 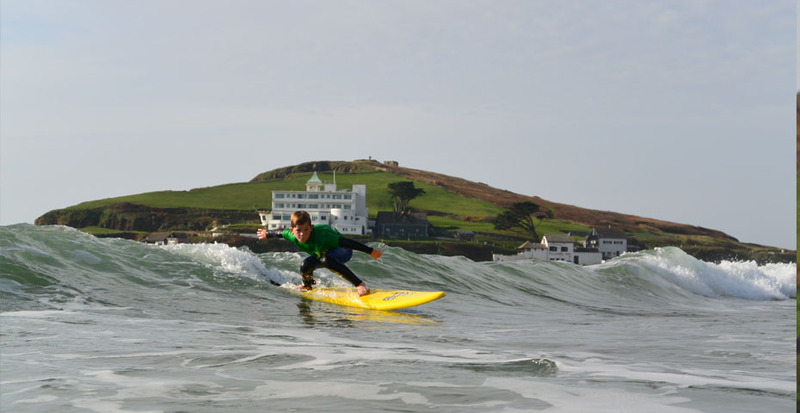 Operating in Bigbury-on-Sea and Challaborough Bay, they were recently voted one of the best surf schools in the UK. With a little perseverance, you’ll be riding the waves in no time at all! Book a family surf lesson now! Getting out on the water is a great way to spend the day. For families with younger children, kayaking is a brilliant option. 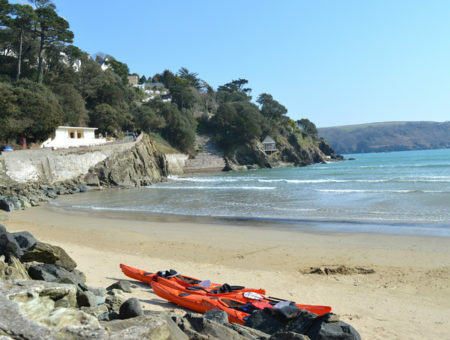 There are many places you can hire kayaks from, or even participate in a kayak tour with, including Sea Kayak Salcombe (South Sands), Surfing Sam (South Milton Sands), Sea Kayak Devon (Dartmouth) and Discovery Surf School (Bigbury-on-sea). 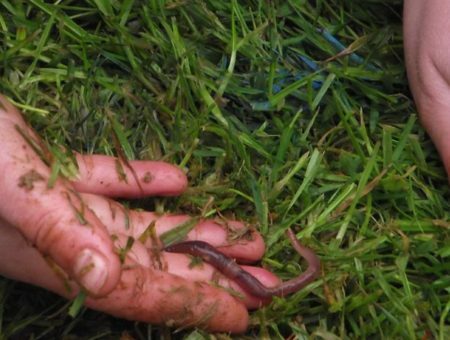 Rockpooling is quite simply one of the best outdoor activities for kids, feeding their natural curiosity and teaching them about various creatures and their habitats. The best beaches to visit for rockpooling are South Milton Sands and North Sands – don’t forget your net and to respect these delicate homes. Once the rockpools have been exhausted, let the kids become budding architects or builders by spending days creating sandcastle masterpieces. Build cars or boats to play in, or opt for the traditional bucket-and-tip if you’re less artistically inclined. Our favourite sandy spots include North and South Sands, Mill Bay and the beaches in Hope Cove. A Devon pastime, crabbing is a must for when in the region. We’ve found that bacon is the best bait to use but everyone has their own tricks at getting the little creatures into their nets. 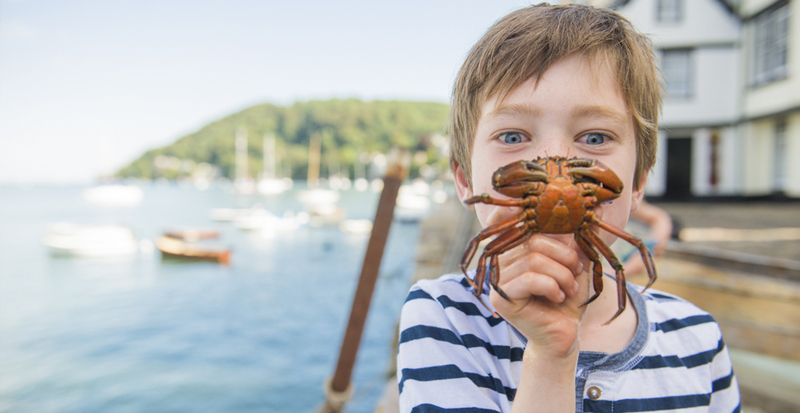 Have a look at our more detailed guide to crabbing. 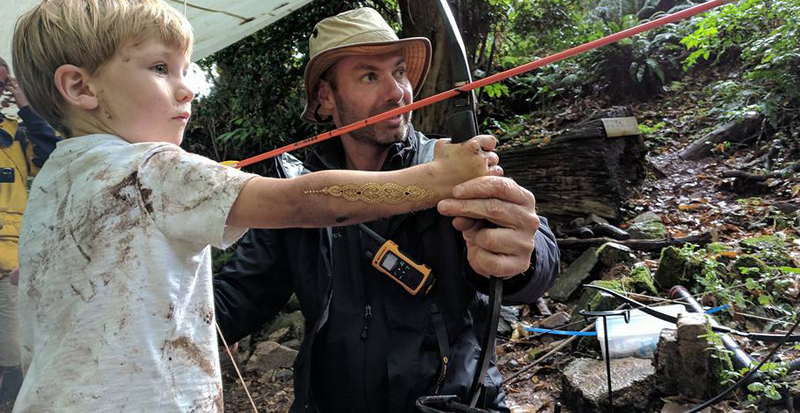 Offering curriculum-linked outdoor learning and environmental education, Forest & Beach give the opportunity for a unique adventure whilst in South Devon. They let the kids have the freedom to explore the natural environment in a fun, creative and practical way, with beach days, coastal adventure days and more! Come rain or shine, children can’t resist the temptation of water, whether it’s splashing in the shallows or diving in head first. South Devon boasts some of the best bathing waters in the UK, and with a range of sandy beaches, secluded coves, crystal clear estuaries and river swimming spots, you are guaranteed to find somewhere rather special to immerse yourself in the water. South Devon is a fantastic place to start discovering by water, with its seemingly endless miles of coastline, with beaches, coves, bays and even estuaries waiting to be discovered. At low tide, run through the shallow pools at Bantham beach, or if you’re feeling a little more daring, jump in at River beach and let the outgoing tidal current carry you! Read our article on wild swimming to find the best spots for a secluded dip in South Devon! 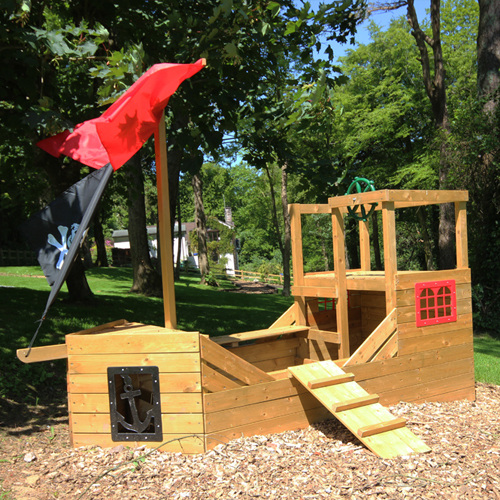 Bridleway House sleeps 10 and boasts a stunning, well-maintained garden that includes a children’s play area, complete with pirate ship! This luxury property is ideal for your extended family getaway. 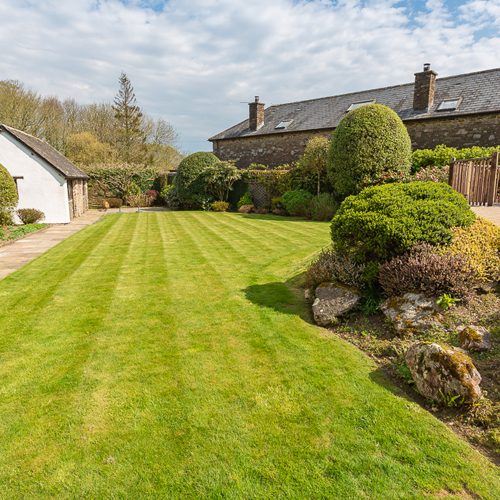 Great Torr Barn, sleeps 10, near Bigbury, has a beautifully maintained garden that lends itself to family games (as well as a fabulous indoor swimming pool). You are also nearby to the stunning Wonwell Beach, which is well worth a visit for a beach day! 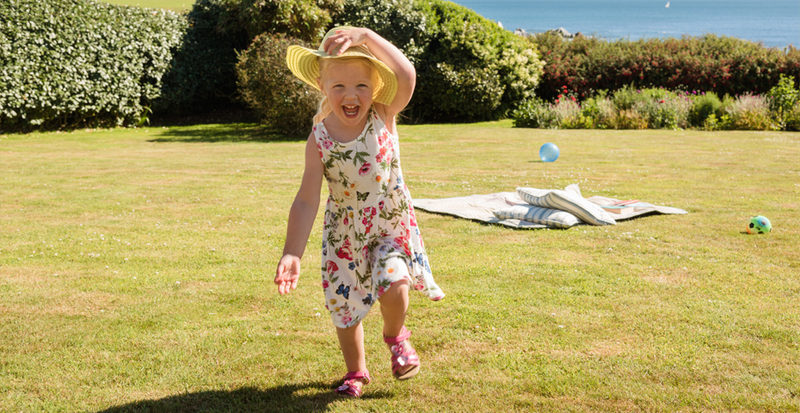 Links Cottage, sleeps 12, is perfect for children to spend hours playing outdoors. The property is also within walking distance of a number of Thurlestone’s beaches so the opportunities for outdoor fun are endless. Inspired to do more on your family holiday? Have a look at our guide to free things to do in South Devon.